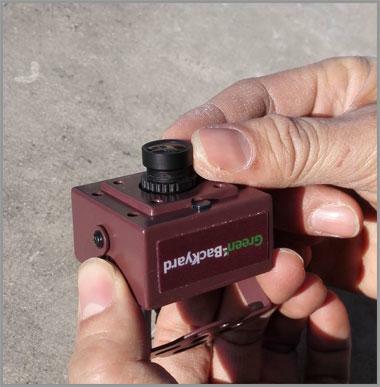 The focus of bird box camera is very sensitive inside the birdhouse, because the distance is so short, even few centimeters difference could require a new focus. If the image is fuzzy, you may need to obtain the optimal focus. Remember fix everything right before the bird enters your birdhouse. 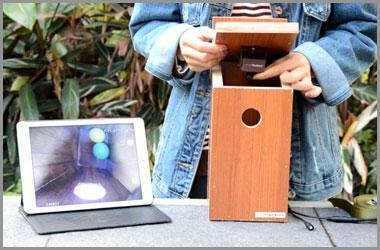 Connect the bird box camera with your mobile phone or iPad with live can make the adjustment easily. 2.Move the lens generally (Clockwise or Counterclockwise), watch your mobile device until it reach the best focus.